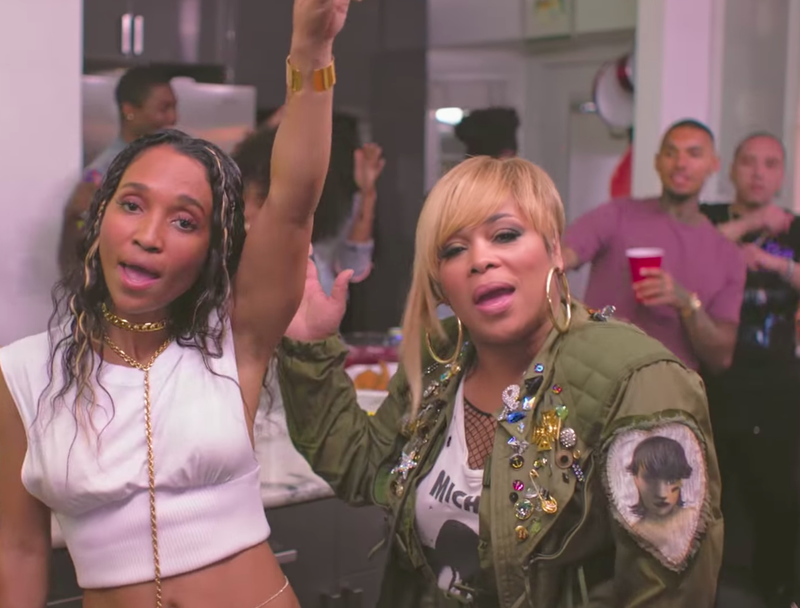 As we draw closer to the release of TLC's self-titled LP - Surviving members T-Boz & Chilli get together with Uncle Snoop to shoot a Party-themed video for their collaboration "Way Back." Way Back along with Haters will appear on the group's final album "TLC" dropping June 30th. Watch the VEVO premiere below.